Hi do you people know when we can start staking are coins? In a not so distant future you could quite literally be buying coffee with tokenized apple stock through NEX! This is very similar to how YEN will do it. We are changing our name. 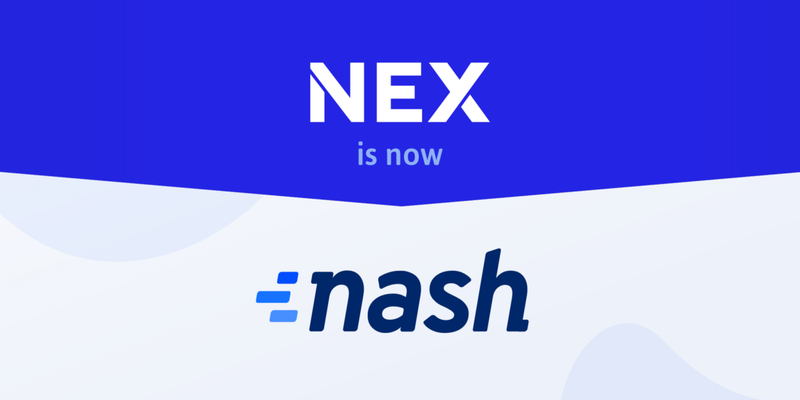 As of today, NEX will be known as Nash. Is there any onfo here when the exchange starts to operate? March 31st they are launching the beta. 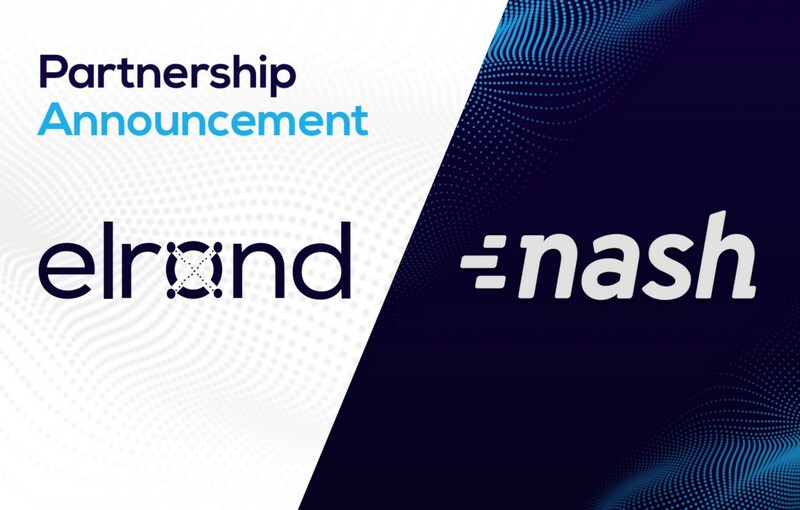 I’ve noticed an increase in people adding me on Twitter, who are promoting Nash (formerly NEX). I followed a few links and found this medium post. NEX will be open for deposits on Tuesday, 19 March, 10am SGT and trading will commence at 10pm SGT. 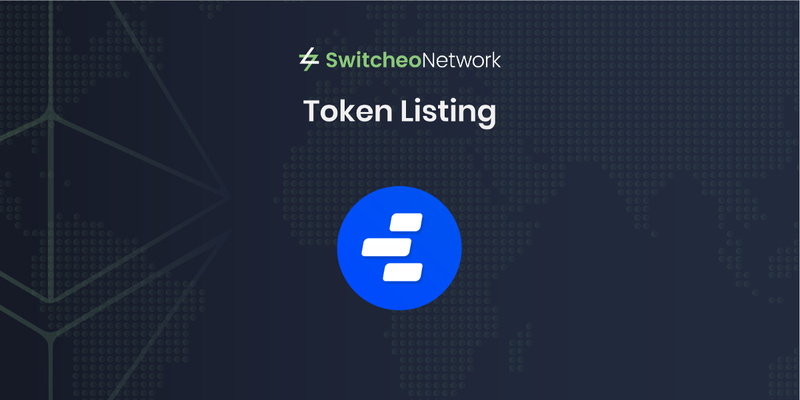 If you click the exchange link on the Medium post it directs to a fake site (spelling of Switcheo is wrong - Swjtcheo), which requests to link your Ledger Wallet. I think we can buy this tokens on Aplhington dont ask me if i spelt it right. Also tokok exchange. Withdrawls take 24 hours I think. Almost caught you in a moment of weakness? Dec 18th was a bad day all around! Is there a tutorial on how to send NASH tokens to a wallet? Ive got the NEON wallet. Can that work? Chico crypto was talking about how binance was shady…but seeing that video…wow!